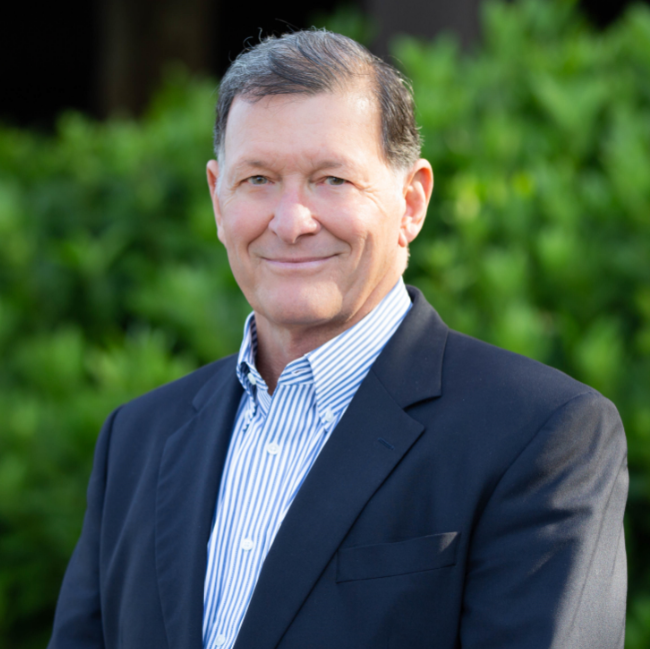 Jim Congelio brings more than 30 years of experience in sales and underwriting roles to Sterling Seacrest. Prior to joining Sterling Seacrest, Congelio held a management role with Chubb Insurance before to transitioning into sales. Most recently he has been in production for Bowen, Miclette & Britt Insurance Agency. Jim’s primary focus is Property & Casualty and Surety clients in the Construction industry throughout Florida. He earned his Bachelors of Arts in Accounting from the University of South Florida. A native of Florida, he lives in Tampa with his wife. He has two children and two grandchildren in the Tampa area.